How much is the rent and what floor plan options are available? 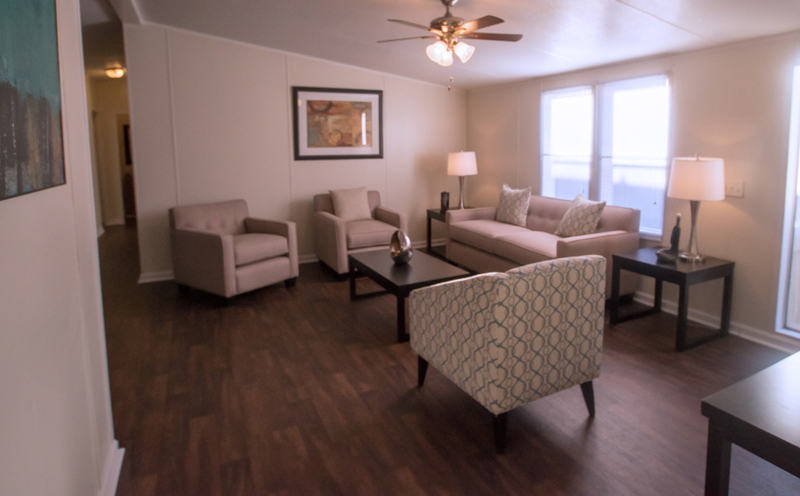 For a list of all our floor plans, as well as prices and photo galleries of our apartments please visit Floor Plans & Pricing. Can you tell me which units you have available? Thank you for your interest! If you’d like to find out which units we have available please call or schedule a visit with us online. Yes! Residents may make online payments through our page For Residents. Yes, please fill out our Maintenance Request Form. Our maintenance staff will address your request as quickly as possible. If you have an emergency, please call the office and someone will assist you immediately. Simply call or schedule a visit online and a leasing specialist will reserve a time just for you. Simply click the map of our location anywhere in the site or on the contact page to get directions from Google. Address for mapping is 4500 Parrish Manor Drive, Garner NC 27529. If you still need help, please give us a call and we’ll guide you.